EXCALIBUR is proud of the relationships it has had with many of its clients for decades. 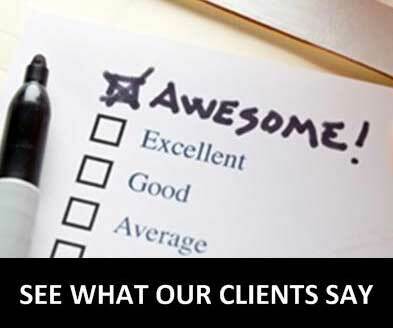 We have always believed that it’s many times easier to lose than to keep a client pleased with performance year in and year out. That’s why EXCALIBUR’s track record providing consistently high quality and reliable work over such a long timeframe is so remarkable. Whether for one of the largest Fortune 500 companies in the world, one of the smallest organizations or anything in between, EXCALIBUR values each and every customer and it reflects in the service we provide and the commendations and repeat business EXCALIBUR’s receives from its customers.